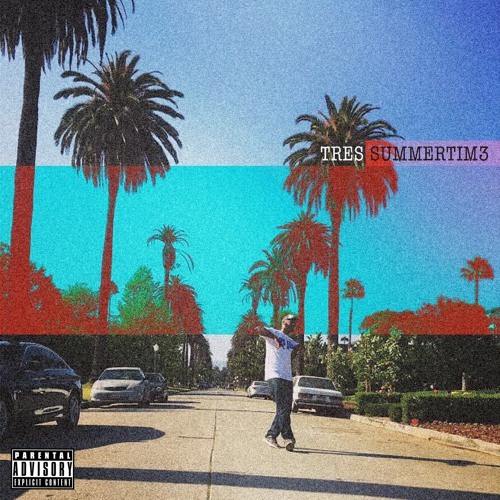 SUMMERTIM3 EP Produced By Producer O & A08 Coming Soon to iTunes, Spotify, Tidal & all digital outlets. Recorded & Mixed by Bandcamp Chris for From Scratch Studios. 2017.